Wellman & Griffith provides complete, end-to-end home technology solutions. We offer project consultation, expert system design, professional installation, system programming, and technical support. All of our services are completed by a professional, experienced team. We will meet your needs and exceed your expectations on every project. Wellman & Griffith staff has completed custom installations throughout Northeast Ohio. From complete design and build, to simple audio and video hook-ups, our experienced technicians will get the job done right. We use cutting-edge technology, including Sony, Control4, Sonos, and other high-quality products. 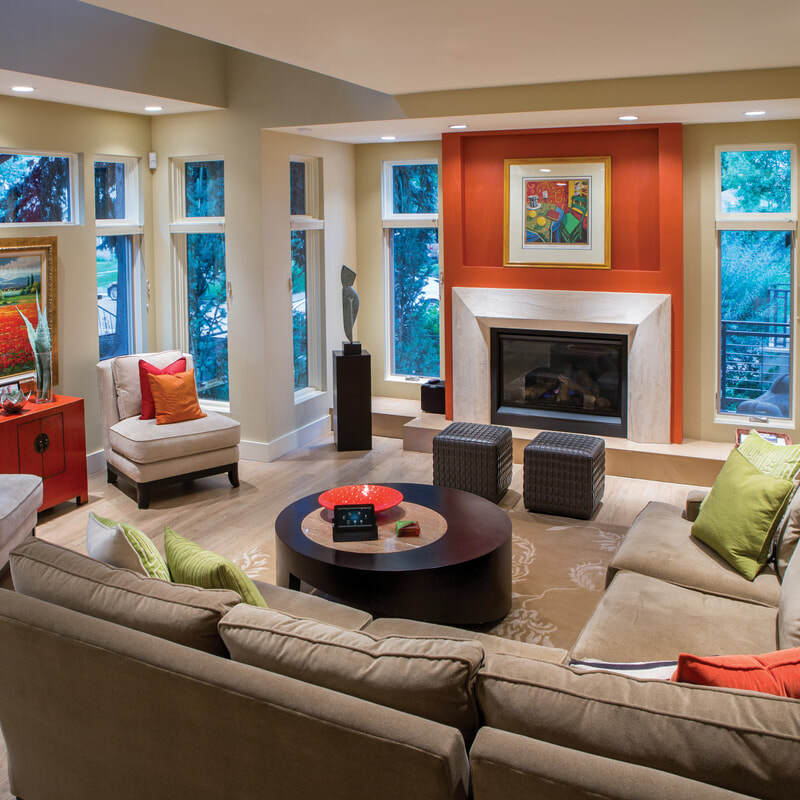 We understand how people use technology in their homes, so every project begins with a customer consultation. Let's work together to design audio, video and home automation solutions that fit your space and budget. 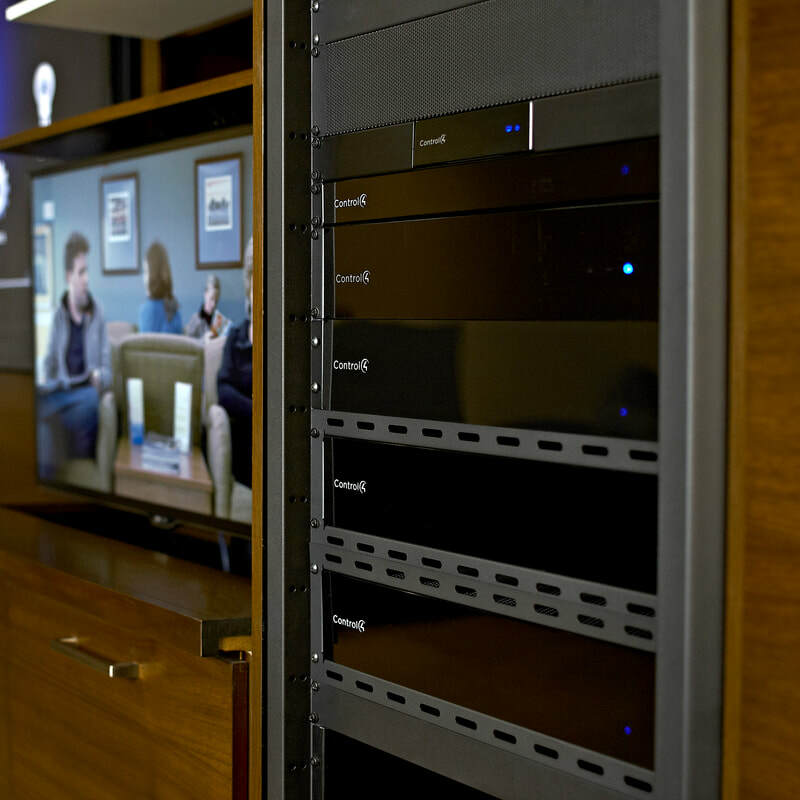 Need support on an existing audio, video, or home automation system? We can help. 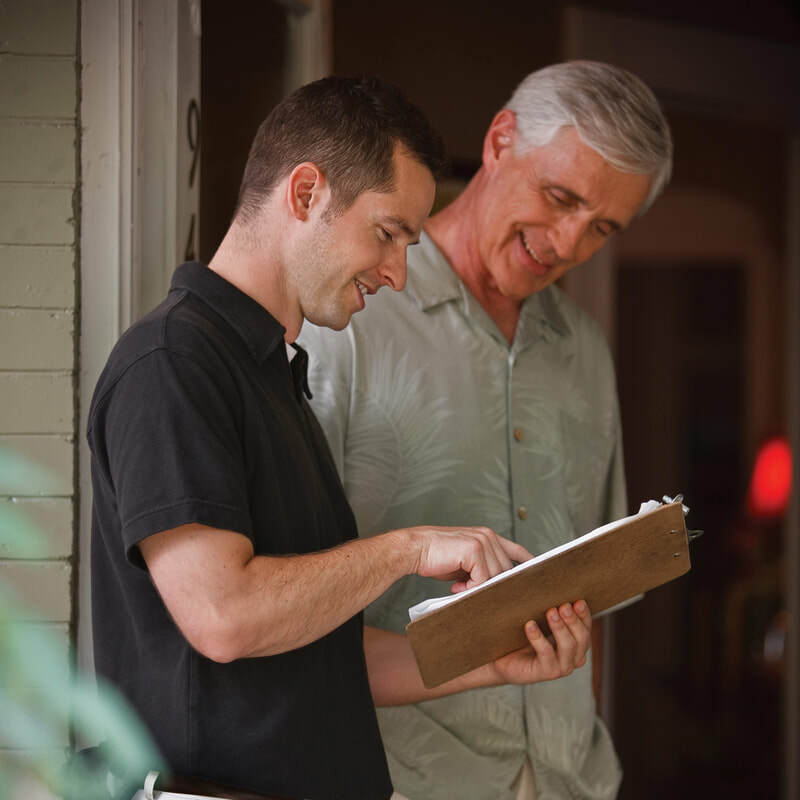 If you've recently purchased or own a home with an existing system we look forward to working with you. Wellman & Griffith is prepared to troubleshoot or repair your existing technology, as well as upgrade or add new technology. More and more, technology is part of our everyday environment. Homeowners want their living and work spaces to be comfortable and tech-ready. At Wellman & Griffith, we are committed to providing every customer with quality technology and working with contractors, designers, and other professionals to get the job done right.